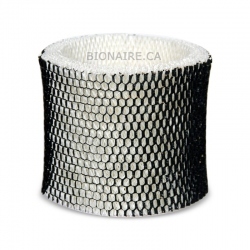 Bionaire BWF65 Replacement Wick Filter is original Bionaire humidifier replacement filter for Bionaire cool mist humidifiers. 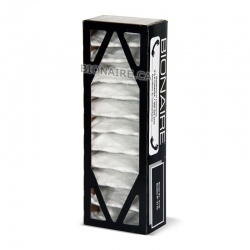 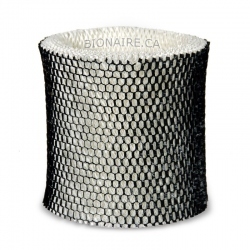 Bionaire BWF64 Replacement Wick Filter - Original OEM Bionaire humidifier filter for Bionaire BCM1745 cool mist humidifier. 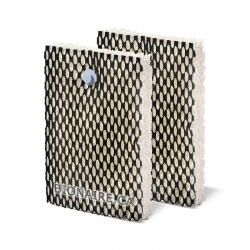 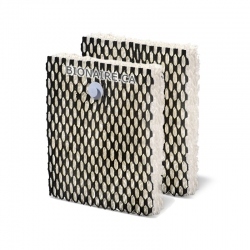 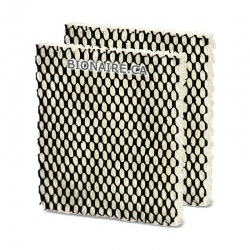 Bionaire SW2002 Wick Filter (2 pack.) 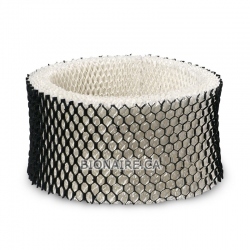 for Bionaire cool mist humidifiers.